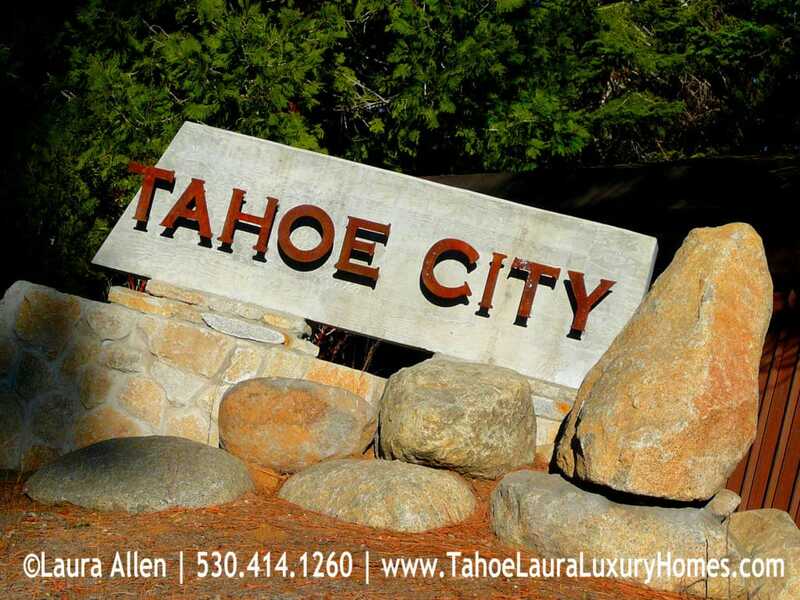 Here are some current real estate market trends and data for the Tahoe City, California 96145 area. This is my local view of what the local Tahoe City current market is really doing. All of the Tahoe City data comes from the Tahoe Sierra Board of REALTORS® data base and is subject to change and/or correction without notice. Tahoe City, California 96145 current real estate market trends and conditions are local and changing. 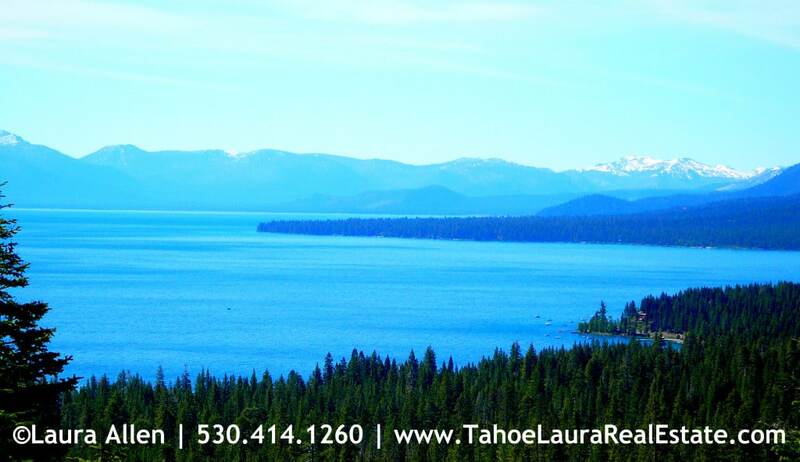 Talk to a local Tahoe real estate agent / Tahoe REALTOR® to get the most up-to-date neighborhood and market conditions.